1. You will be paid a consolidated amount of $2000 per annum. 5. You may also be assigned such other duties at the discretion of the management in any branch or office of Croft Industries. 7. Comprehensive Accident/ Medical Health Insurance will be provided for you and your spouse. 8. Other than the benefits that were mentioned above, you will not receive any other additional benefits. 10. You shall adhere and comply with all the statutes and regulations placed by the management. 11. 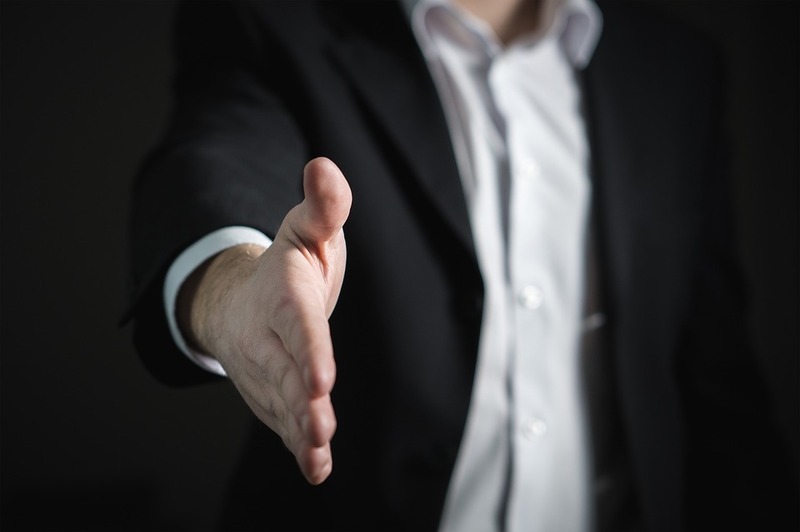 During the tenure of each assignment, you will be assigned a team comprising of archaeologists, historians, and two bodyguards. Should you ever encounter old villains, arch-nemesis, or overly ambitious people who may try to use that treasure for diabolical purposes, you have the choice to run away or put up a fight and attempt to recover the treasure first. 13. Croft Industries lays emphasis on all statutory compliances and you should ensure compliance with various statues in your area of operations. 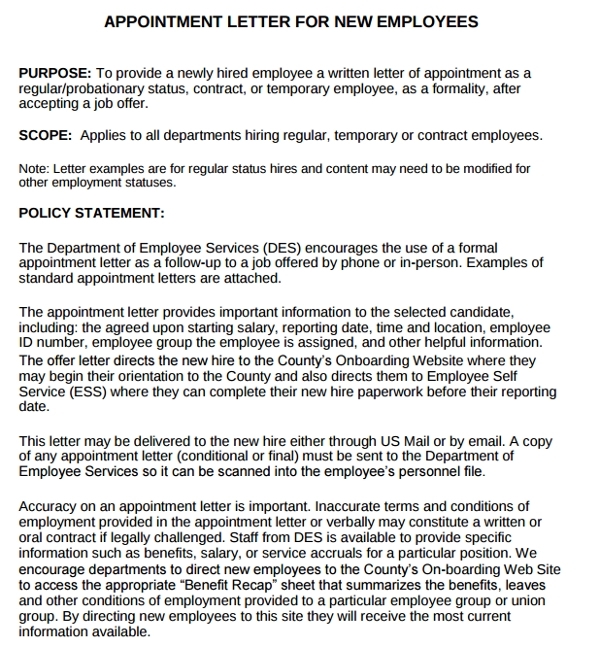 Based on this job appointment letter sample found above, you may note that it provides a set of vital and crucial information as well as clear instructions if they decide to accept the job offer, which includes all the necessary official paperwork that needs to be signed and returned. 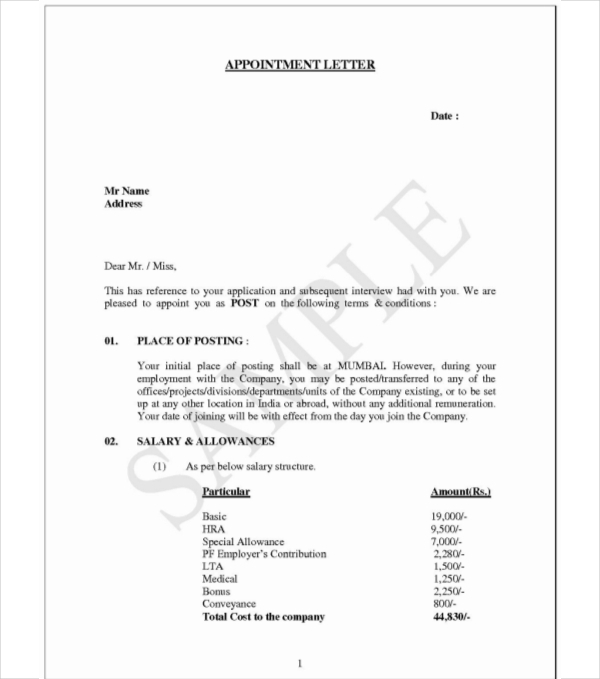 In case the job appointment letter does not provide all the necessary details and information and if the recipient has concerns, it is best to state a number which the applicant can refer to (preferably the human resource manager) so that the issues at hand can be clarified by the administration. So, there you go. 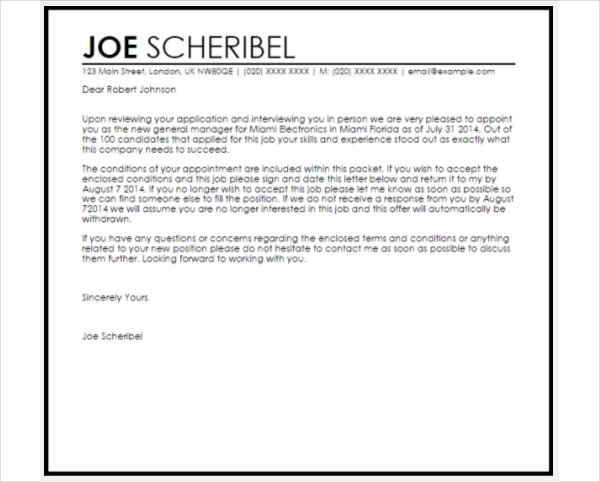 Some tips and examples on creating a job appointment letter for new employees. We hope you found this article as well as useful.